Wondering how to “adult” in the real world when it comes to financial matters? 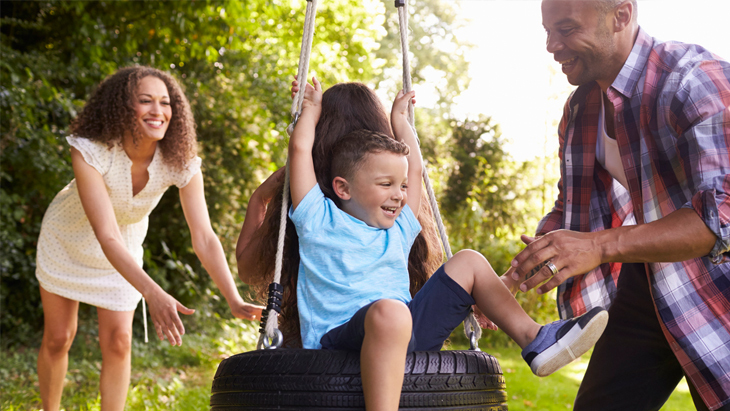 Most people realize that having things like a family budget and setting financial goals for the future are important, but life insurance is an item that may be overlooked or not understood. 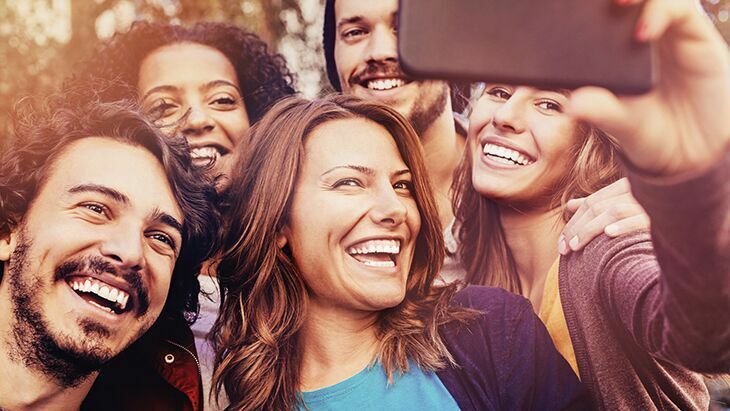 Term life insurance can be a key part of your long-term financial plan, yet many younger adults don’t know where to start. It’s not something you want to think about, but as an adult you need to think about: what would happen to your loved ones if you passed away? A life insurance policy – such as term life – would provide a monetary payout to your beneficiaries so at least they would have financial help. 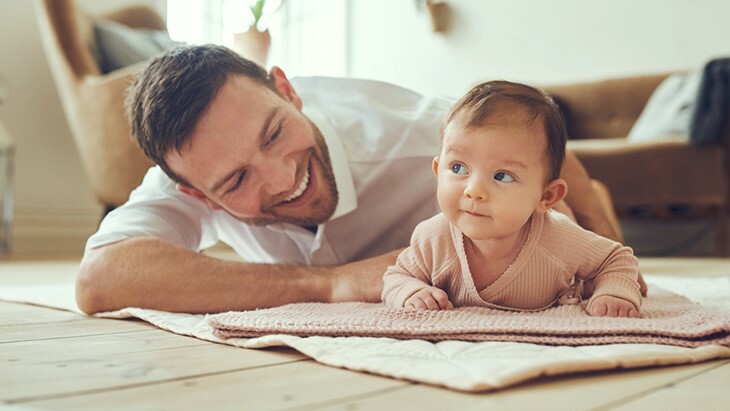 A term life policy provides protection for a specific length of time (the “term”), providing protection at a lower cost than other types of insurance. 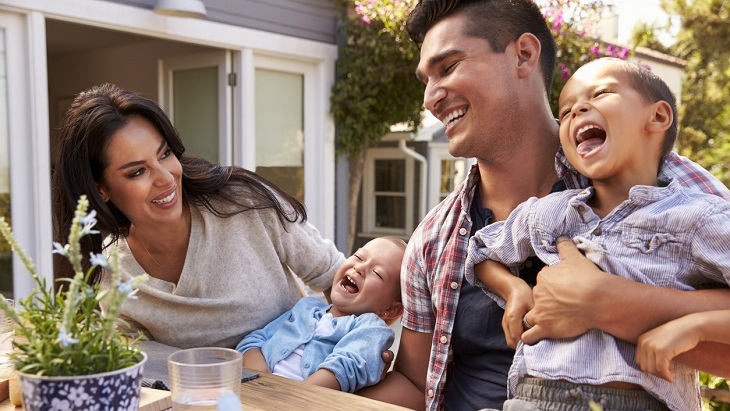 With a Gerber Life Term Life Plan, you could choose coverage for 10, 20 or 30 years with coverage available from $100,000 to $300,000. When it’s time to “adult,” it’s important to think about what kinds of expenses your family will have to cover if you’re not there to help them anymore. Depending on your situation, that could mean having to replace your income, covering the mortgage, making car payments, paying for daycare, buying groceries and more. How Long Should I Get Coverage for? This is a very personal decision and can depend on why you’re buying it. For example, if your motivation is to help make sure your kids will be properly cared for while they’re still living at home, and are buying a policy when they’re very young, a 20-year term would make a lot of sense. Have a 30-year mortgage? Then consider a 30-year term. Is Term Life Insurance Affordable? With Gerber Life, no medical exam is required in most cases. Coverage is dependent on answers to health questions. By buying coverage while you’re young and healthy, you’ll lock in a premium rate for the duration of your policy, since premium rates are based on age. Gerber Life is here to help you navigate the waters of “adulting” and wants to make it easier for you to understand your life insurance options. Learn more about affordable Term Life insurance by calling us today or applying online. *Preferred premium rate with automatic monthly deduction from a bank checking or savings account.